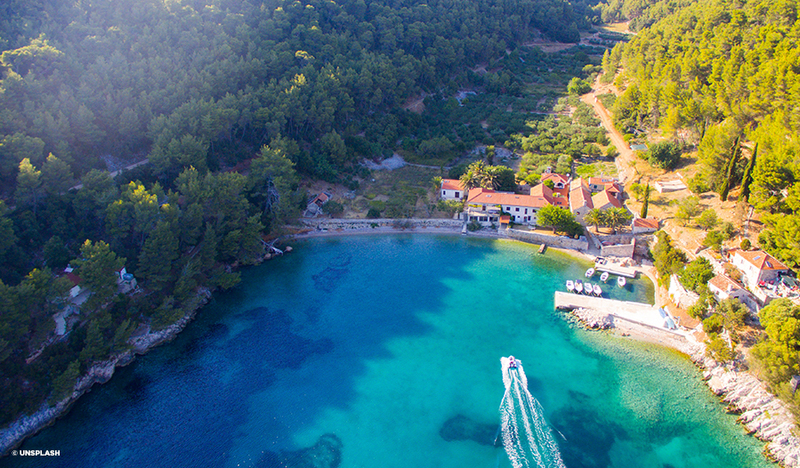 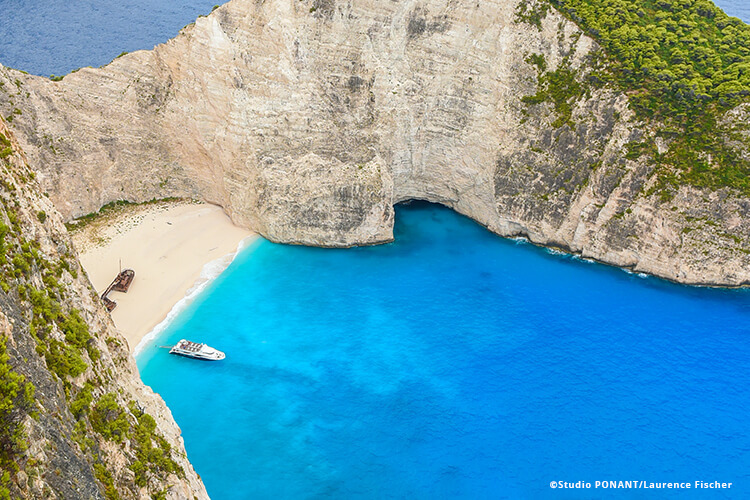 Croatia … it’s the destination on everyone’s lips! 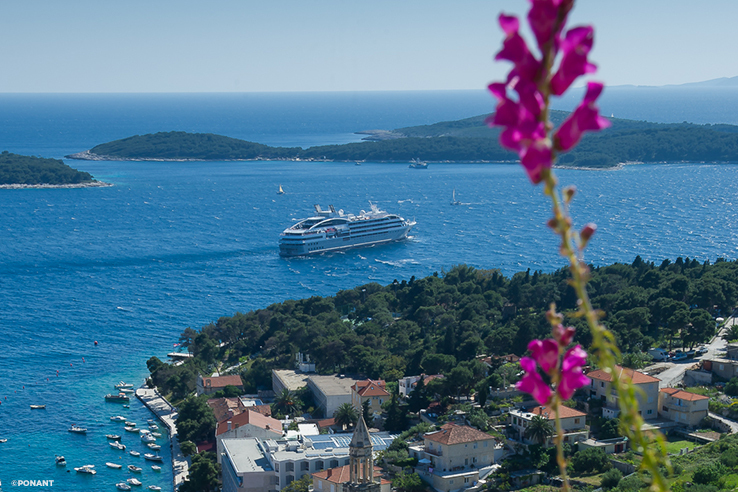 The new hotspot for cruise-lovers, Croatia is attracting travellers from far and wide who come to soak up long, hot days, enjoy the crystal clear waters and beaches and explore the romantic walled cities and fortresses. 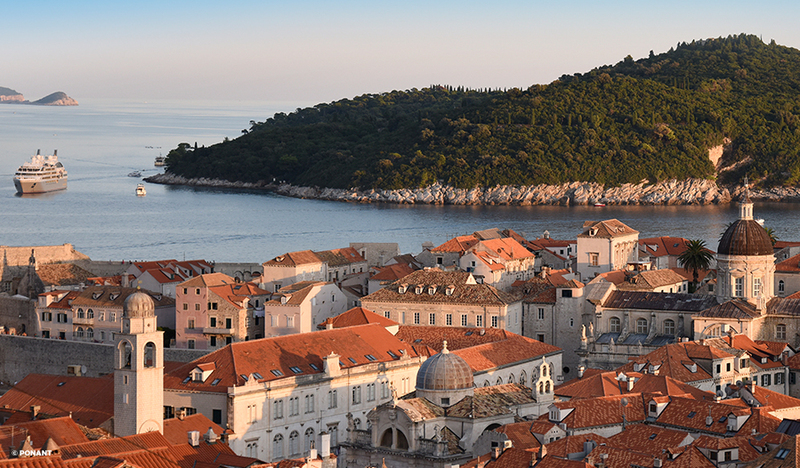 Dramatic scenery, ruins and historic towns greet you at every turn and you can spend endless hours exploring and marvelling at the walled towns along the Dalmatian coast. 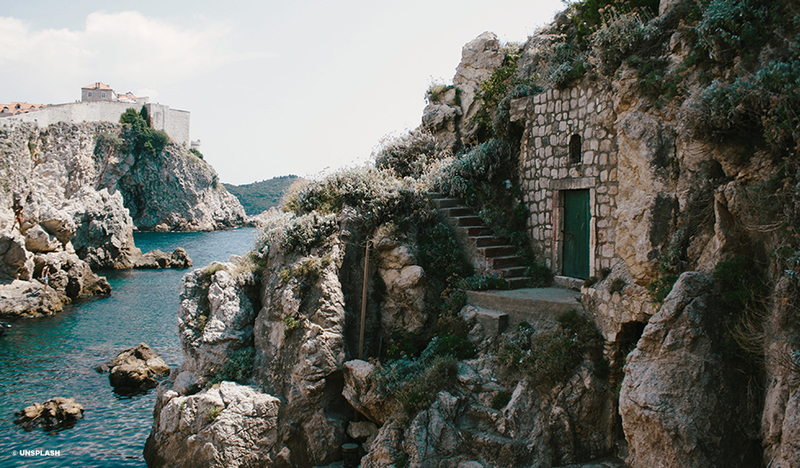 come straight from the pages of a fairytale book and bays so beautiful you’ll stop to catch your breath. 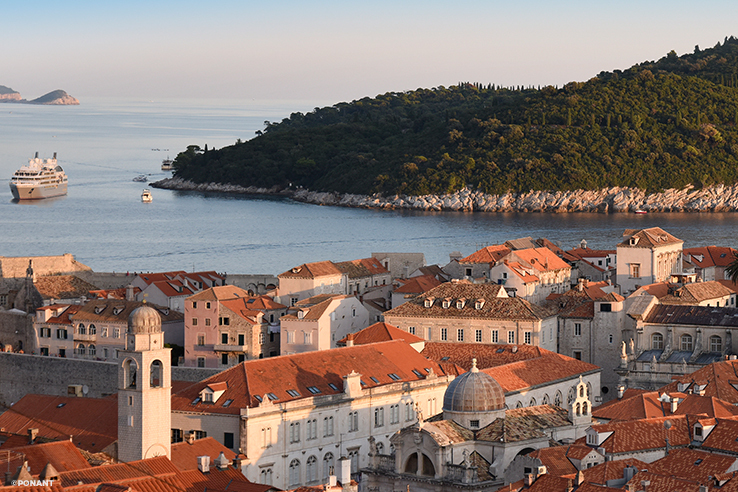 And like any true beauty, Croatia’s runs deep. 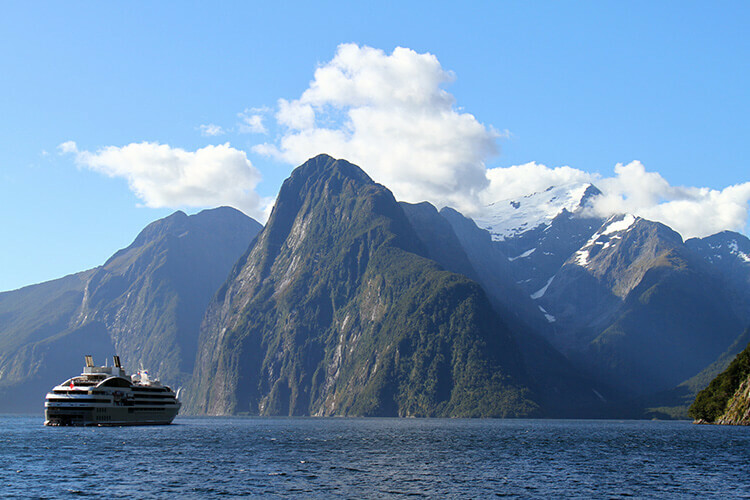 This is a country of resilience. 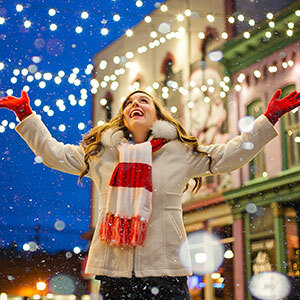 She’s lived through wars, hardship and tough economic times and she’s come through with a radiant smile. 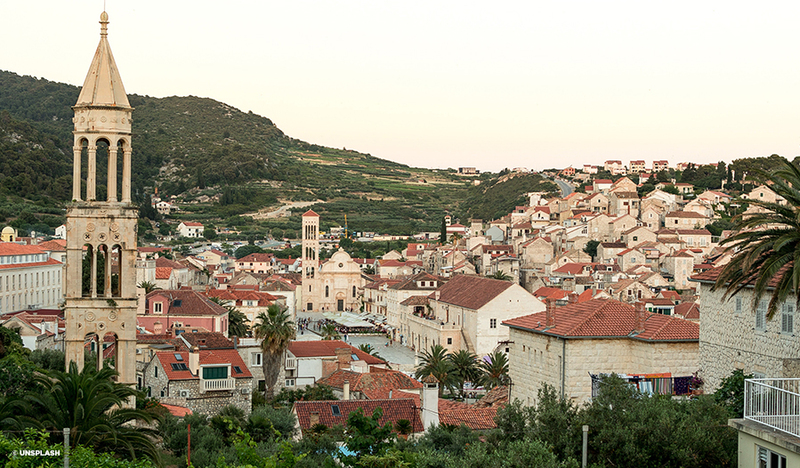 The people have a strong sense of tradition and culture and have a deep-seated love for their country. 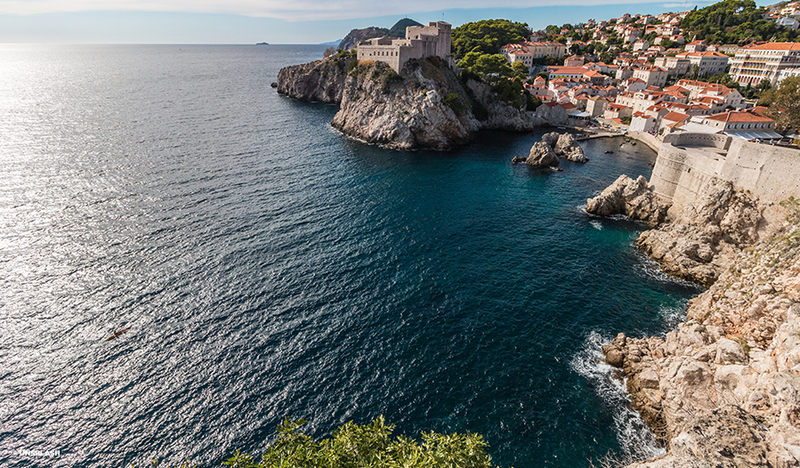 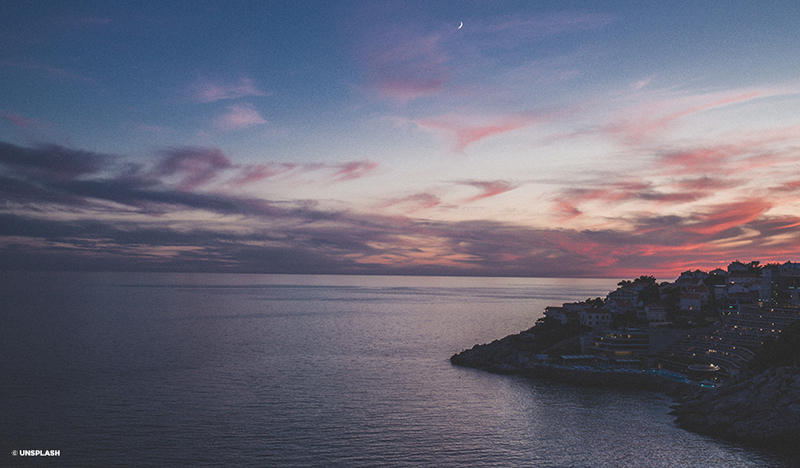 This is Croatia … beautiful beyond words. 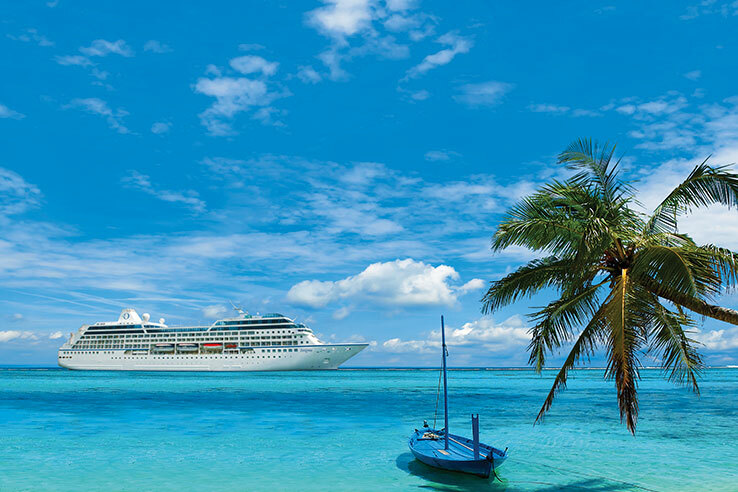 Come and discover it for yourself! 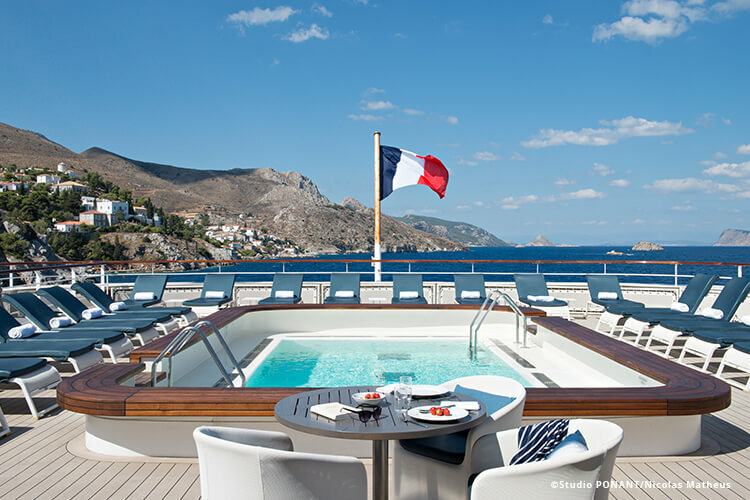 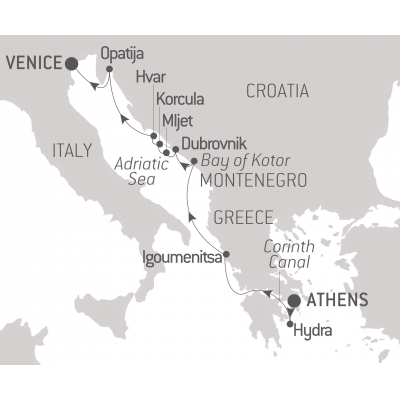 Step aboard Ponant Cruises’ luxurious Le Lyrial for a magical voyage from Athens to Venice along the spectacular Dalmatian coast. 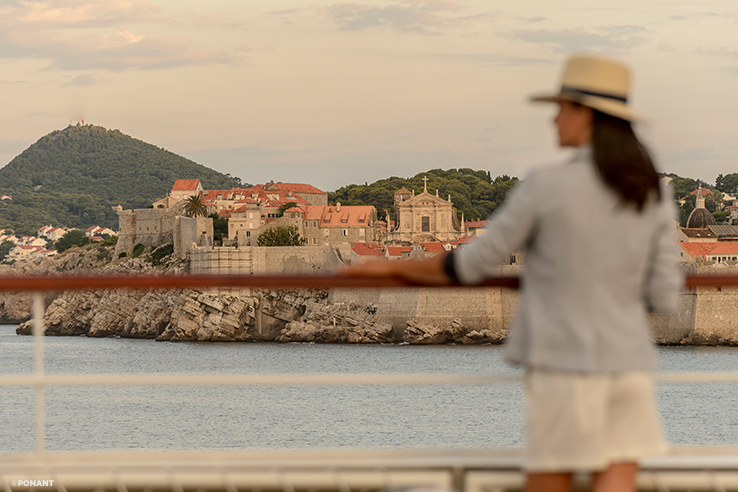 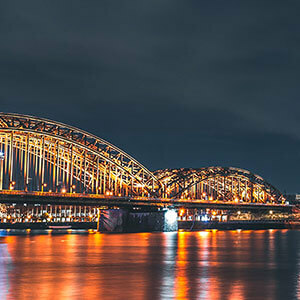 From the architectural wonders of the Acropolis in Athens to the walled cities of Croatia to the canalled city of Venice, this luxury cruise is one sensational sight after another. 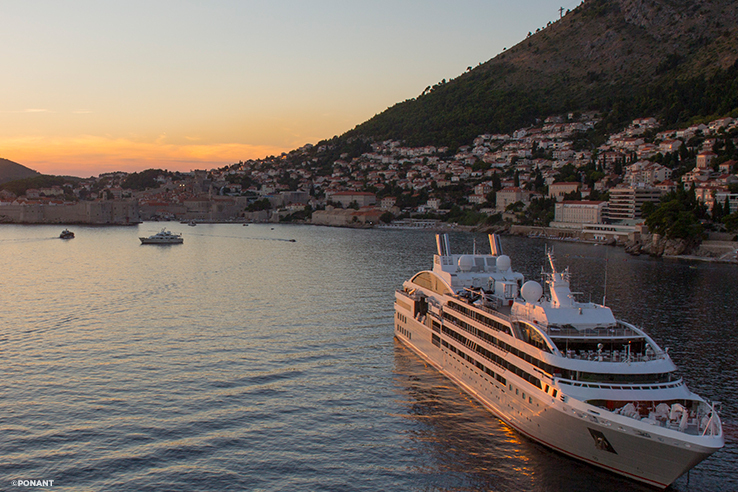 Discover the unique island of Hydra* where there are no cars, but plenty of beautiful stone mansions; marvel at your ship captain’s skill as you pass through the impossibly narrow Corinth Canal; discover the medieval structures in the fortified cities in the Bay of Kotor and ready your camera for plenty of photo opportunities as you cruise along the Croatian coastline taking in Dubrovnik, Korcula, Mjlet and Hvar. 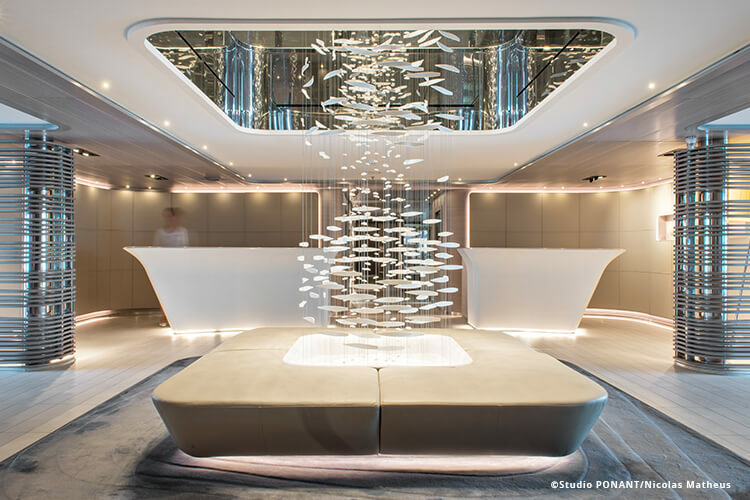 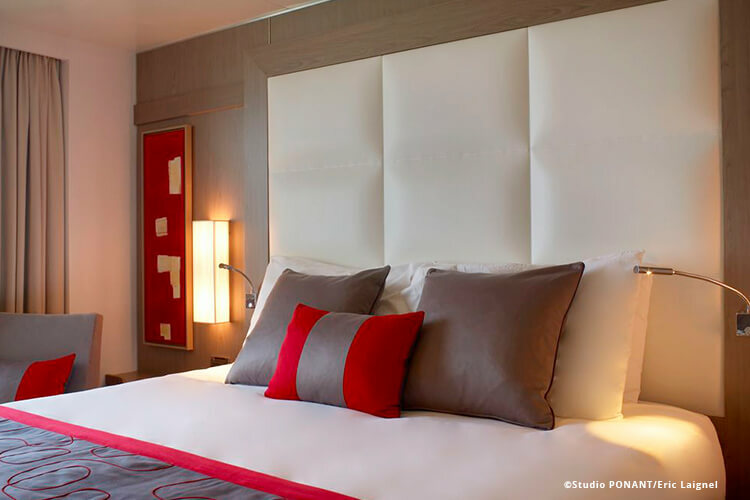 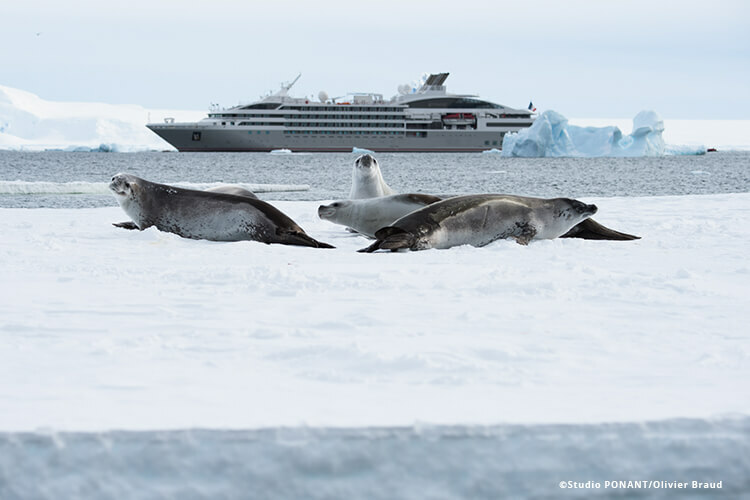 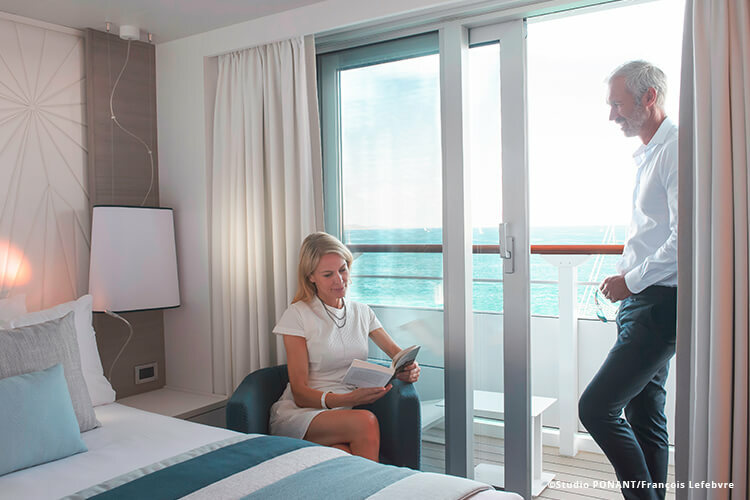 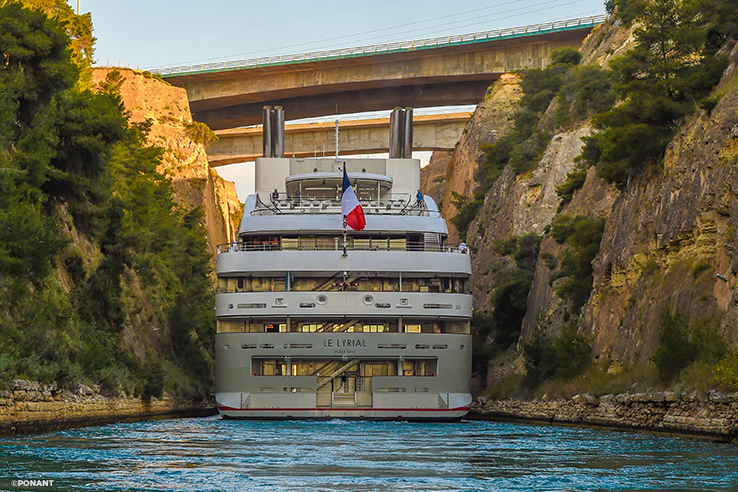 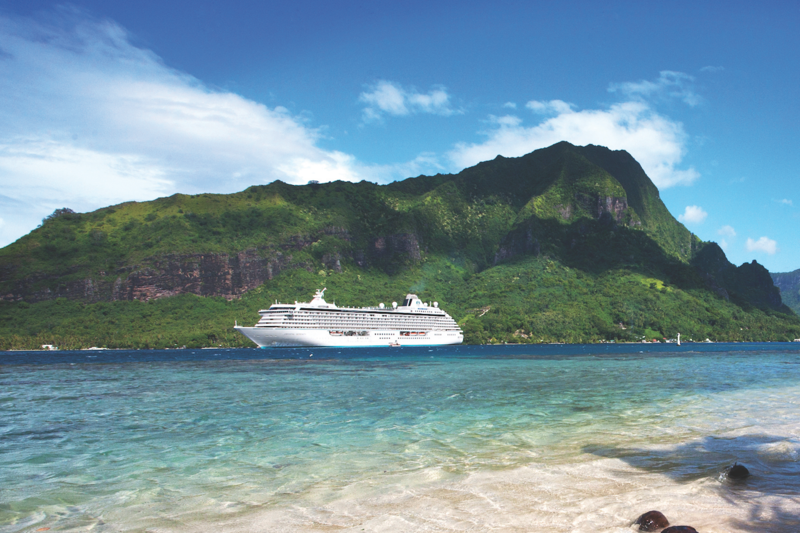 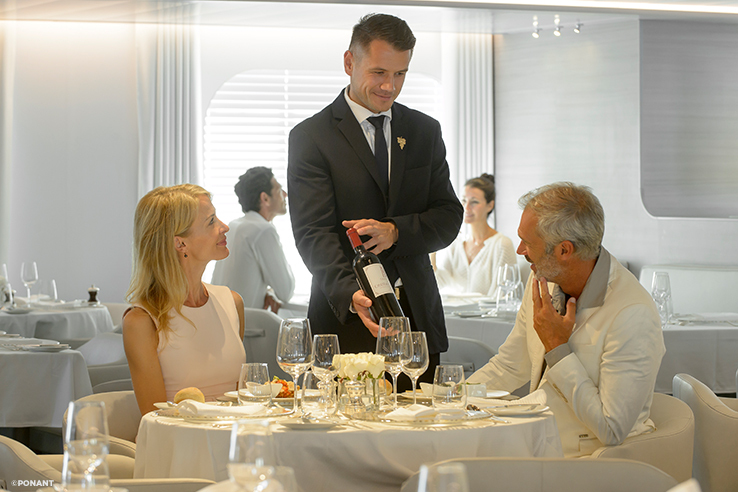 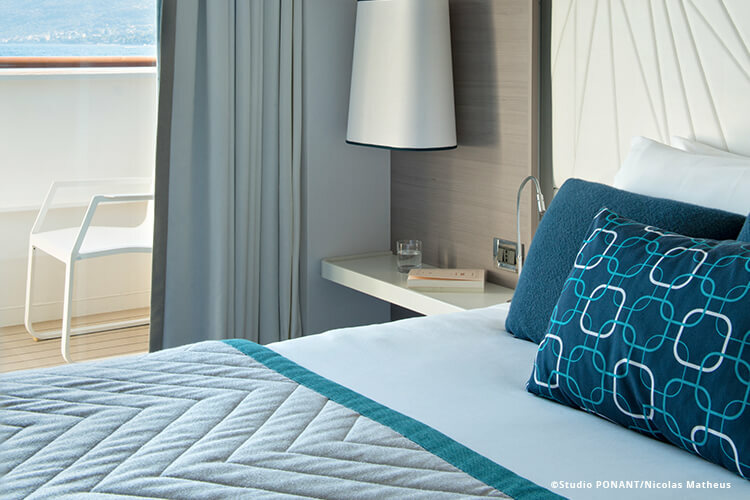 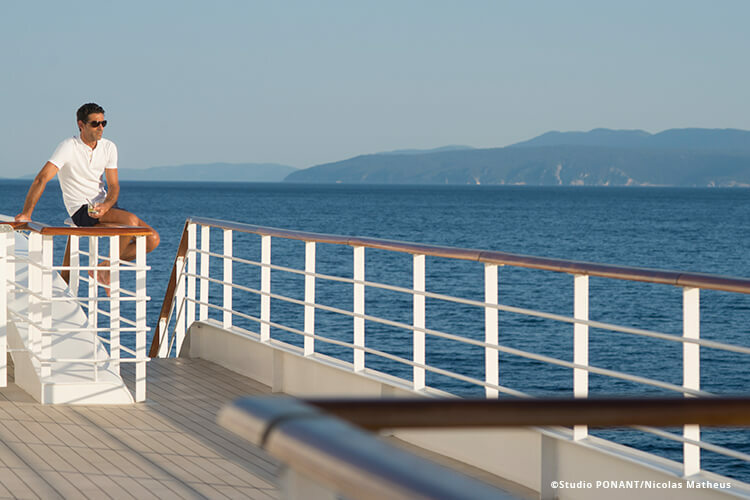 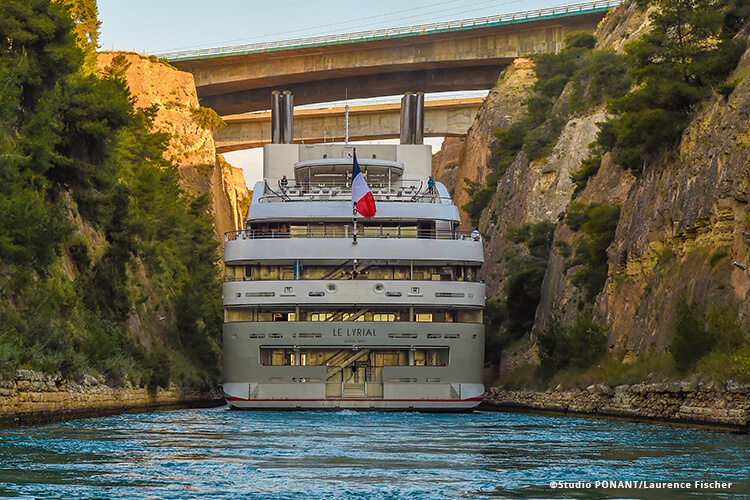 On-board, enjoy unsurpassed luxury and service with Ponant Cruises. 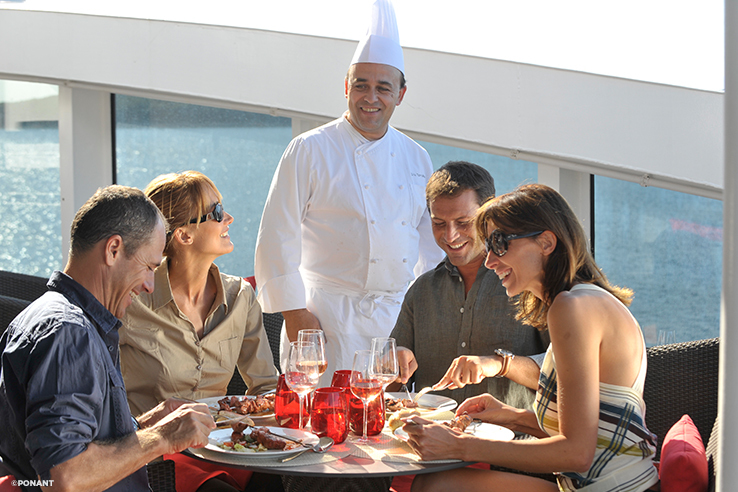 Dine each day on gourmet cuisine, enjoy included beverages and spend your days exploring this beautiful destination. 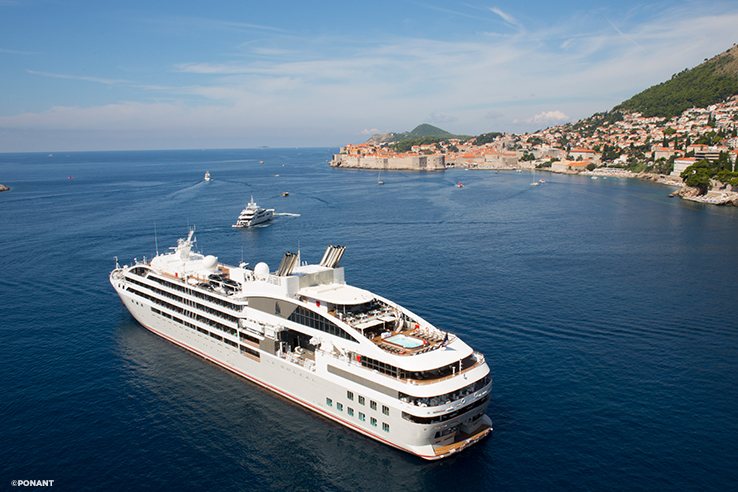 This is a fantastic voyage and a great way to discover the Croatian coast in style and luxury. 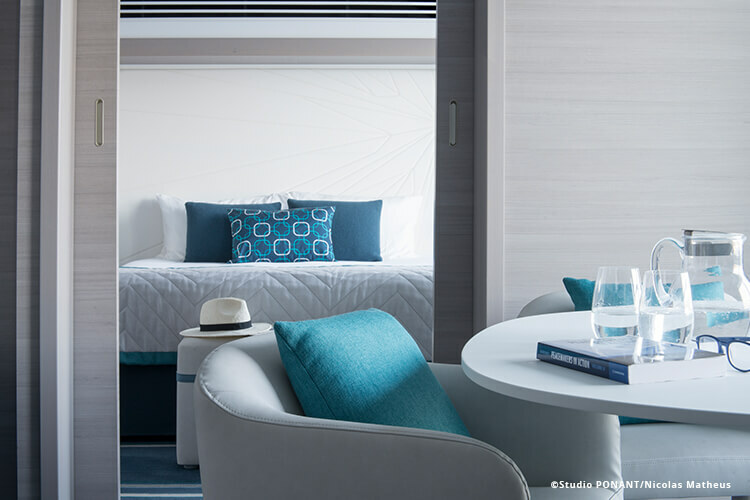 all meals and open bar. 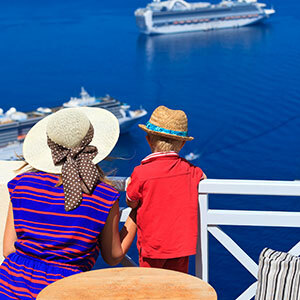 PLUS 1 night pre-cruise accommodation in Athens with half day guided Acropolis tour (breakfast and lunch included) and transfer to the ship. 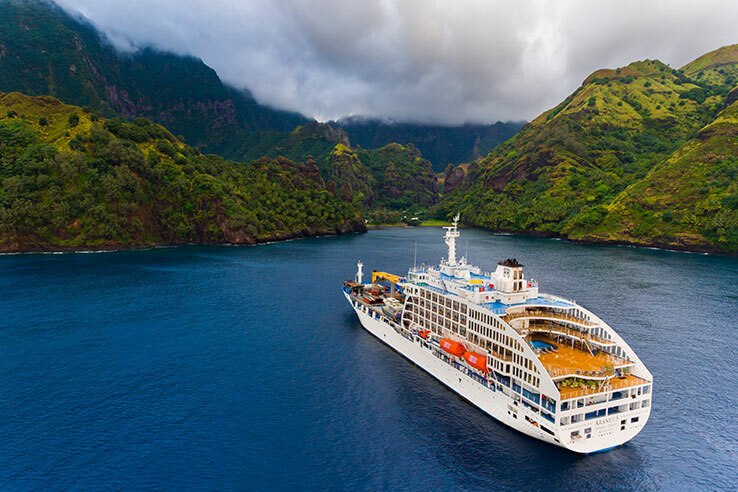 This Itinerary is for Cruise 1. 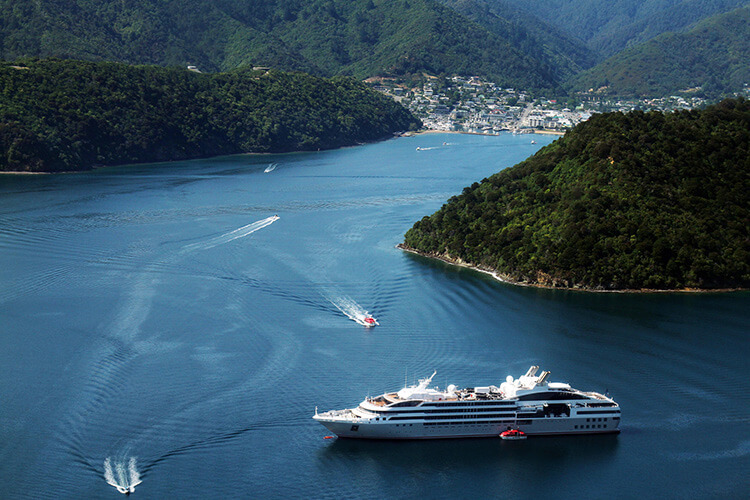 For Cruise 2 Itinerary See Below.